Top 5 Xbox Live Arcade Games RESULTS!!!!!!!!!!! 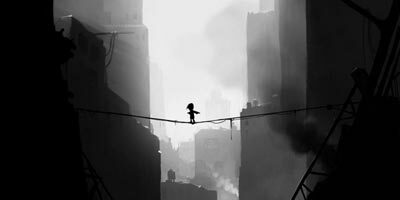 Limbo is a creepy puzzle-platformer that got released for the Marketplace last summer, and has been a huge success since. It takes place in an eerie black-and-white monochromatic atmosphere (which is how the game got recognized as a “video game of art” as well as a “trial of death”) heavily resembling an olden horror flick, where you are this unnamed boy searching for his sister. But that’s not the worst thing. You have to fend off against deadly obstacles like giant spiders, worms, and bear traps! And you cannot pass this game once without gruesomely dying your head off a couple times. Pretty fun, huh? It was often blamed for its abrupt ending and minimal storyline, but Limbo brushed that off with plenty of awards for Best Visual Art, Excellence In Visual Art, and categories like that. Can this scream its way over to the Top XBLA Game title? 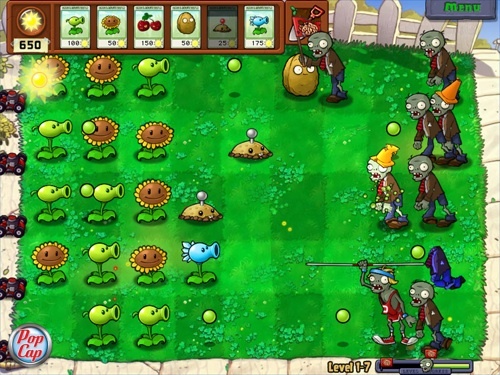 Plants vs. Zombies got its grand start at the Arcade back in September at the crack of back-to-school. It is a creative and enjoyable tower defense-stylized action game that takes place at the biggest battlefield of all: your house. 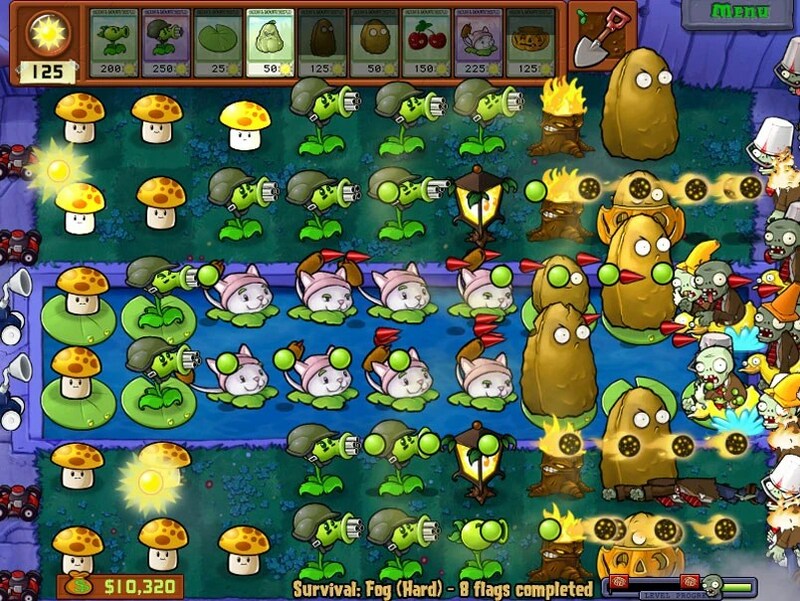 With only plants with superb abilities, you must defend your house from the waves of pure zombie ferocity coming at you in different styles, like the Conehead Zombie and even the Zombie Bobsled Team. It as well as its soundtrack got a positive reaction from critics and players, being picked by Gamezebo as one of the “Best Games of 2010.” The game also received an app for the iPhone and iPad. Can this game be the one to soil the path to the grand title? Scott Pilgrim vs. the World: The Game had a close shave releasing to the XBLA almost at the start of September 2010, but it got a boost a few days before at the end of August and picked up its pace. 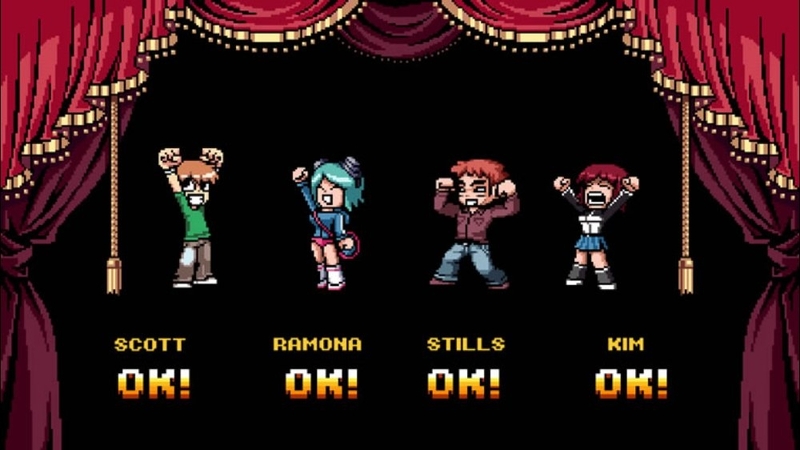 The game is a side-scrolling beat em’ up based not only on Bryan Lee O’Malley’s Scott Pilgrim graphic novel series, but tying in to the release of the 2010 movie of the same name. 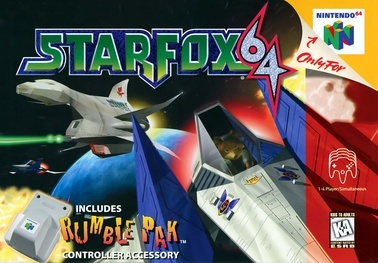 It picks up the 8-bit feel as you play as Scott, Ramona, Kim, or Stephen Stills, along with characters Nega-Scott as an unlockable and Knives Chau as DLC. The game’s storyline picks up from O’Malley’s classic: defeating Ramona’s seven evil exes. It also adds a touch as you can purchase items to replenish your health and boost stats, as well as the ability to revive knocked-out characters. 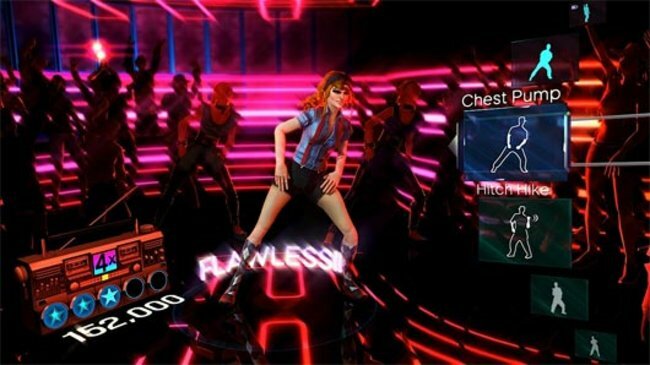 The game received mixed to positive reviews, as critics complained of its lack of online co-op, visibility issues, and chaotic 3-player play. But can this game get the coins to win the XBLA title? The successor, sequel, or adaptation of 2008′s flash game Meat Boy, Super Meat Boy takes it to the next level in October 2010. Actually, over 300 levels. As from the original game, the tiny, skinless, cube-shaped slab of meat we call Meat Boy must save his girlfriend, Band-Aid Girl, from the villainous and diabolical Dr. Fetus. But the quest isn’t just fun and games. Meat Boy’s quest is life-or-death, as he must overcome obstacles like sawblades, salt, etc. Having the required fine timing of series like Mega Man, this guy can run, jump, and stick to walls either to slide off them, jump off them, or as I liked to do, hop your way up them. 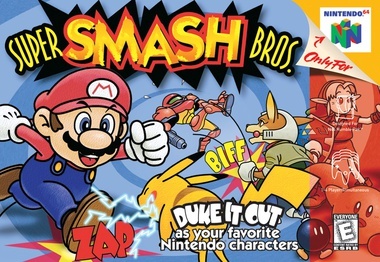 The game also folds into warp zones and retro-styled bonus levels. Don’t forget to unlock “Teh Internets”! 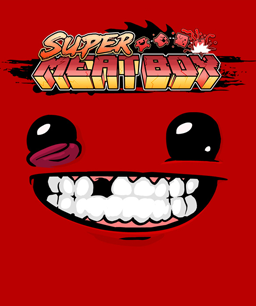 As acclaimed as the game is, can Meat Boy’s blood, sweat, and tears earn it the Top XBLA Game title? 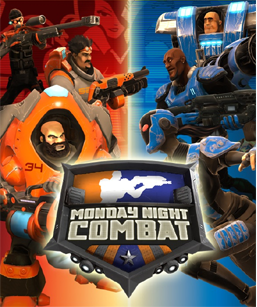 Monday Night Combat is a downloadable third-person shooter from Uber Entertainment, represented as the futuristic Monday Night sport. 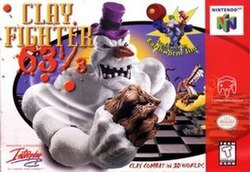 Available for both the XBLA and Windows (supported by Steam), it pits you up as a Pro in either orange (Hotshot) or blue (Iceman). Its basis is almost like a tower-defense tradition–your job is, with your weapons, fending off against bots (Blitz Mode), opposing teammates, or even BOTH (Crossfire Mode) to destroy the opposing Moneyball (It’s a ball full of money. 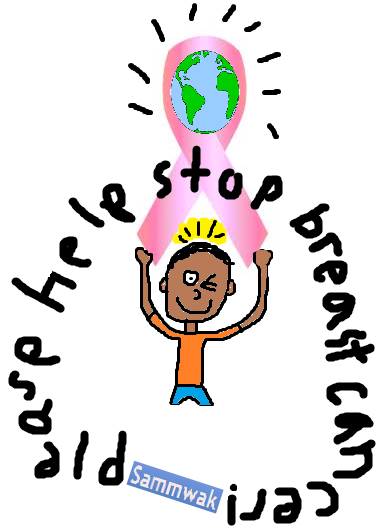 It’s so simple) while protecting your own. It’s also a good idea to construct turrets/towers in your base that automatically fire by themselves, and upgrade them with loose cash. The Assault is the main Soldier of the game shooting like there’s no tomorrow, while the Support likely resembles a Medic or an Engineer, healing teammates and bots, as well as hacking into built turrets. The Sniper is a good long-ranger with sneaky Flaks and surprising Traps. The Assassin has her own level, cloaking to invisible sights and attacking opposing teammates. And no one forgets the cash-bleeding mascot, Bullseye! Can all this with Mickey Cantor’s silly announcing have a successful fire at the grand title? Monday Night Combat! Snagging the lead with seven votes, MNC has literally grabbed the title and held it ever since the polls opened. With 43.75% of the votes for the taking, Monday Night Combat‘s not-so-hard work deserves to earn the award it rightly deserves! Ain’t it a beauty? You could cry just looking at it. …Limbo! 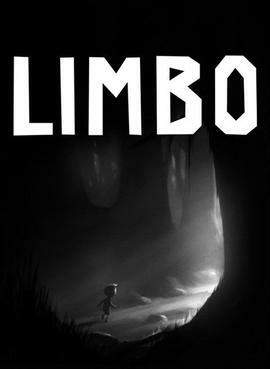 Coming in second at an astonishing five votes, Limbo regardless has been noted as one of the top games of the 2010 year, so it might be a bit of a shocker for XBLA regulars that it fell behind. 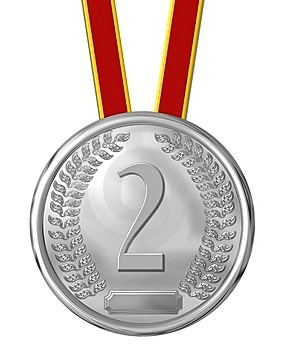 But as we all know, runner-ups still get awards! Super Meat Boy covers the third-place title in red, mucky blood, and that’s a lot of what you’re going to shed as Meat Boy in his prime-cut adventure that will hand you your rump on a platter. 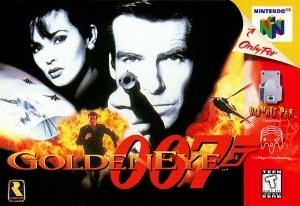 This game got the bronze title at an astounding two votes, quite disappointing for a highly acclaimed game. No offense to Team Meat, the geniuses behind the game, but our fans just didn’t give your work of art a second thinking. Scott Pilgrim and Plants vs. Zombies were both tied at one vote. Ouch. Anyway, comment, rate, like, share, and stay tuned for more Sammwak-y goodness! Also, my question of the week for you…if “Santa Claus Is Coming to Town” says “he sees you when you’re sleeping, he knows when you’re awake”, is Santa just a jolly old stalker? Comment below! And thanks for subscribing: I bet you’ll be first place in every top 5! I put these pictures in because I felt like it. I'm not spoiling it. I promise. 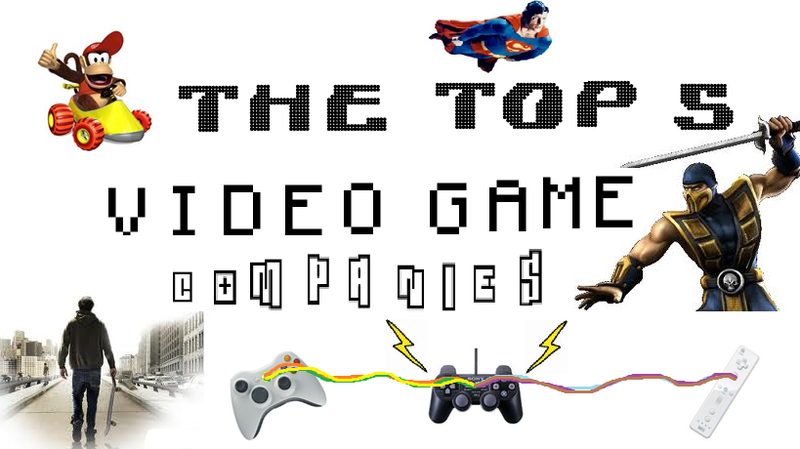 So starting August the 8th, find out which company’s hot, and which others are a hot mess! Be there or be a hot mess! Hey guys it’s Sam and since it’s the new year of 2011, it’s time to reflect on the unforgettable games 2010 had to offer. 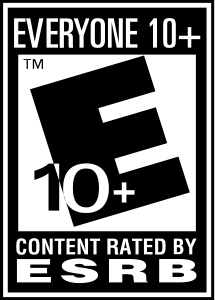 Some were nail-biting thrillers like Alan Wake, others were baths of bullets like Battlefield: Bad Company 2. This one goes off to the outstanding motion-control Wii console. Especially for those who don’t know WHAT to pick for their Wii for the new year. Here are the top Wii games of 2010 that could just be a helper. 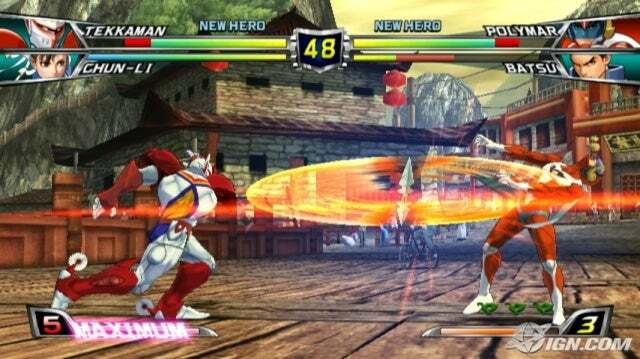 In this groundbreaking crossover, players compete in one-and-one battles to give their opponents the beautiful K.O. they’ve dreamed of. 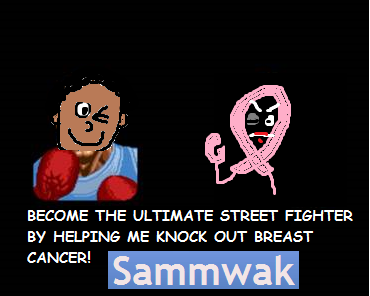 They also have lifebars like the old but still at large Mortal Kombat series, but there’s no kill. 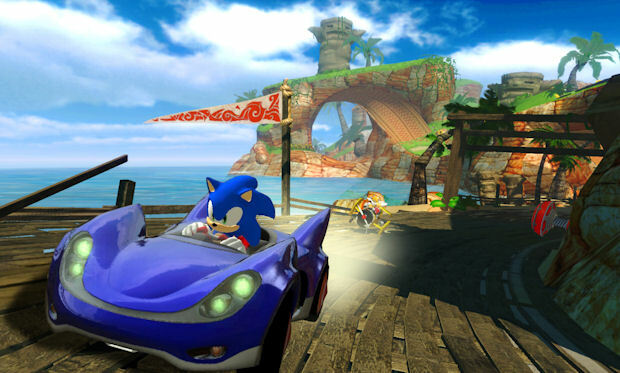 This game depicts a 2.5D environment. 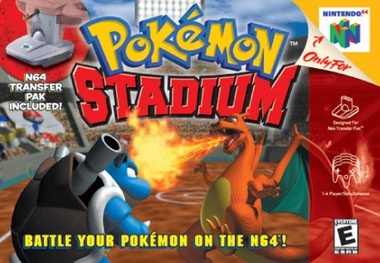 Players brawl in 2D arenas, but the models themselves are modeled in a 3-dimensional style. A perfect twist on your usual Capcom crossover. I haven’t the foggiest idea why this game was LIKED, but I haven’t played a Capcom crossover. NONE. Ultimate All-Stars met with respective critical acclaim, and it seems like this game might be worth the owning. You can hitch the pre-owned version at GameStop for $24.99 if you’re interested. 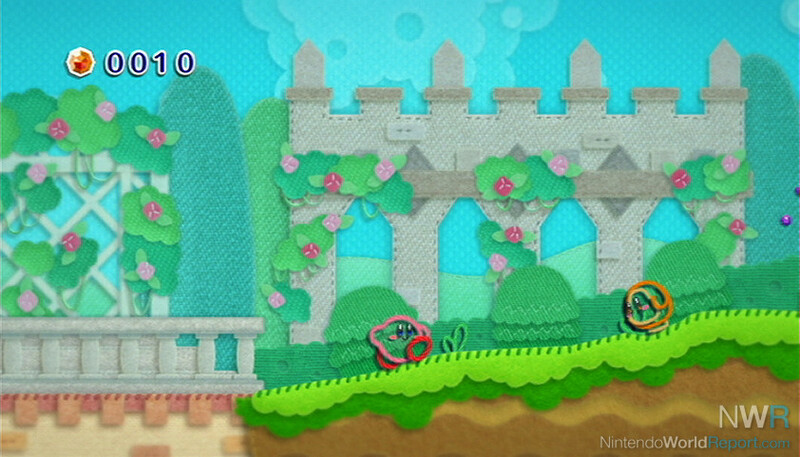 In this charming tenth platform installation in the Kirby series, our charming hero gets sucked into Patch Land after eating a “Metamato”, where everything is made of yarn…even himself. You crank the Wii remote sideways to engage in this breathtaking adventure as you can turn Kirby into a tank, a submarine, and practically anything else that is mobile in this cute-as-a-button Wii game. 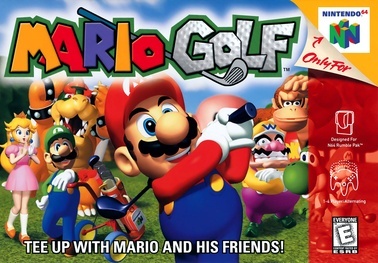 The reception for this game is better than any other, so maybe you might wanna hitch it at GameStop for $49.99, or if you’re a swell investor, you can hit the pre-owned version for $39.99. 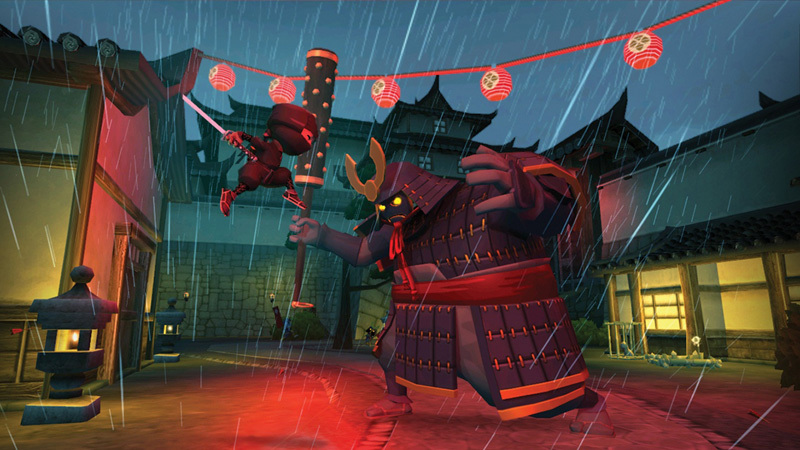 What to get if you combine a game with 2D gameplay and a chunk of 3D graphics? 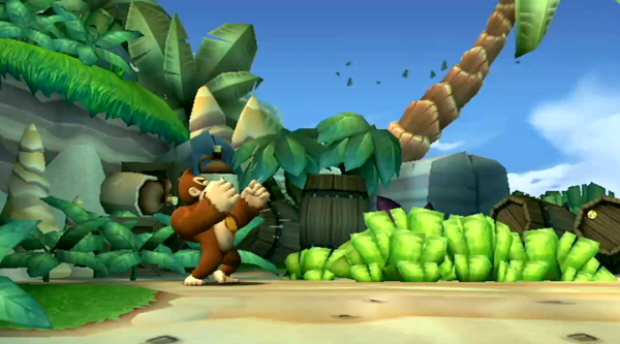 Donkey Kong Country Returns. 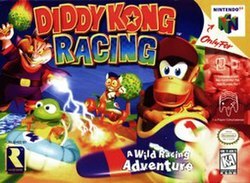 In this groundbreaking adventure from Nintendo once again, it brings its good old pal from the 90s, Donkey Kong Country, to life collecting bananas, and the precious golden ‘KONG’ words. According to X-Play, it was something and the 2-player co-op that brought it down. Whatsoever, the game met with positive reception from critics, so maybe hitching this game for $49.99, or the pre-owned version for $39.99, could just be your matchmaker. AND THE TOP WII GAME OF 2010 IS…. I told you not to drink too much water, Yoshi! 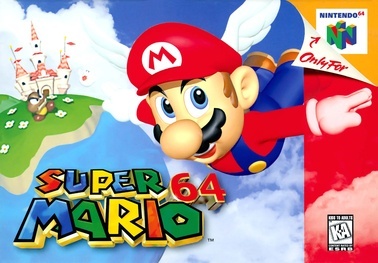 In this great Super Mario Galaxy sequel, you must collect Power Stars, which are earned for accomplishing tasks and challenges that lead to later challenges, all around 3D planets that the game throws at you. 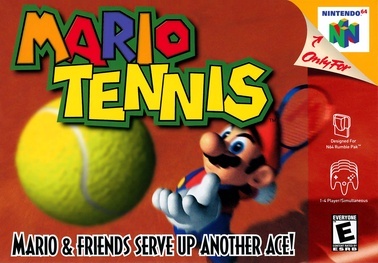 It has groundbreaking effects that make Mario fans stand up and root for its Italian hero. The music is beautiful, the visuals are just are good…there’s respectively no con for Super Mario Galaxy 2 as it garners universal acclaim…even the critics just can’t resist the irresistible Mario and his brother, Luigi. It’s waiting at GameStop for $49.99, or the pre-owned version for $39.99. I also acknowledge some of the approval of this game selection to Henry Udongo, one of my closest friends. He helped me decide Donkey Kong Country Returns‘s place on the list, and a small early chunk of Epic Mickey. Can YOU find it? These are the (in my opinion) best Wii games 2010 had to offer, with Super Mario Galaxy 2 leading the five like a conga. This has been Sammwak, and stay tuned for my Top Xbox 360 Games of 2010! Later! Man, whatever happened to the skater? These are the most brutal bails I’ve seen, and I’ll inform you if I see brutal-er. Also, if it’s happened, comment/email me your biggest bails, because I’m always willing to see brand-new bails. But anyways, I wish I could be on Sammwak more often. I guess I’ll just have to see what life tosses at me. Comment/email them bails, and you’ll get a prize. 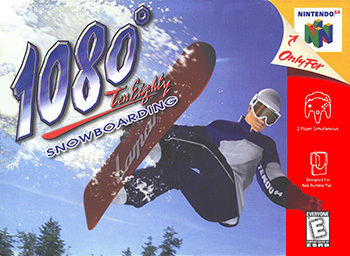 So get a PS3 or Xbox 360 (or if you already have one), get this game, and rock up them bails!